Next year will be the defining moment for virtual reality in news as organizations around the globe build dedicated teams to support the emerging platform. Expect a shift from experimental passive video to interactive experiences. If your production teams haven’t already heard of these terms, get to know them: ambisonics, stereoscopic rendering, and photogrammetry will be standard by the end of the year. Audiences will have an opportunity to explore and discover the stories that matter to them, in a way they’ve never seen before. Don’t expect much from augmented reality in the coming year. The technology is evolving but newsrooms won’t be able to support the development demands to create and support compelling content on devices with limited functionality. Similar to virtual reality in 2015, now is the time to begin experimentation to understand the platform and its demands. 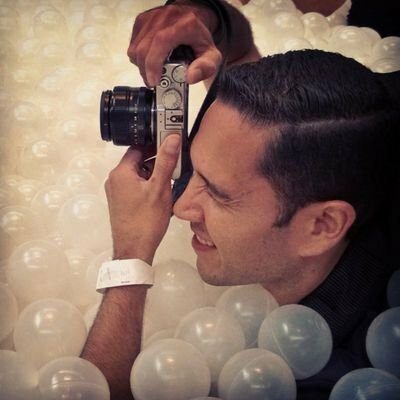 Ray Soto is design director of emerging technologies at USA Today Network. Dec. 13, 2016, 1:46 p.m.